What would happen when camping stuffs become alive and decide to go on an adventure!? 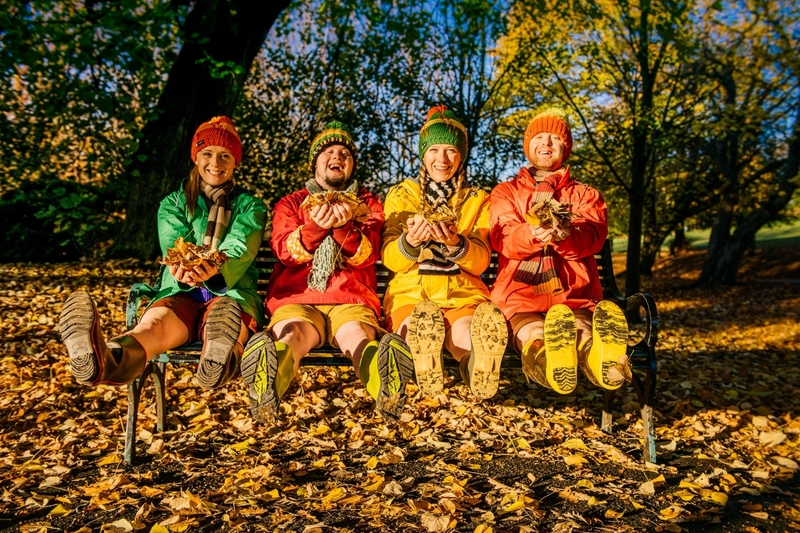 Four Go Wild In Wellies is a whimsical adventure featuring bobble hats, scarves, tents that have a life of their own and, of course, lots of fun in wellies! Created with the company by director Anna Newell, composer David Goodall and choreographer Stevie Prickett who have worked together for more than 20 years and have created work for younger audiences that has toured as far afield as South Africa and off Broadway.